Do you have some small stuff that you use all the time, but doesn't have it's own place? Yeah, a common problem in normal households as well, but if you live in a van or motorhome, it's way (I mean WAY!) more annoying. Loose stuff tends to fly around as you drive, plus there's no point occupying the table or seats with some random items. 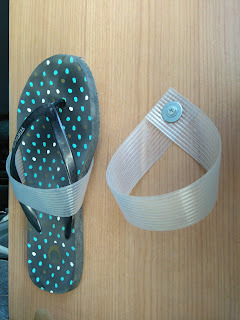 Here are some really simple and affordable DIY ideas to craft a holder for keys, shoes, flashlights, chargers, power banks and other small items rolling around. Gandia. What a nice escape not far from the famous Chulilla. In contrast to the neverending vertical walls in Chulilla, Gandia is (all) about short, tough overhangs. There are several caves with seriously steep, almost roof-like routes, including weird tufas and hollows. The crag seems to be popular among climbers that have been spending some time in Chulilla, but need a short break from the busy climber's paradise. 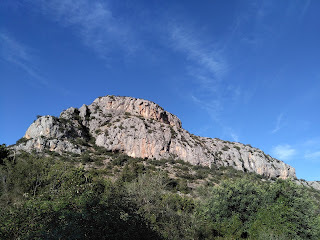 We spent a week in Gandia while heading to Chulilla from El Chorro, and almost got stuck there (too). Gandia is a crag surrounded by picturesque orange plantations, that give campers some shelter from the busy CV-675.